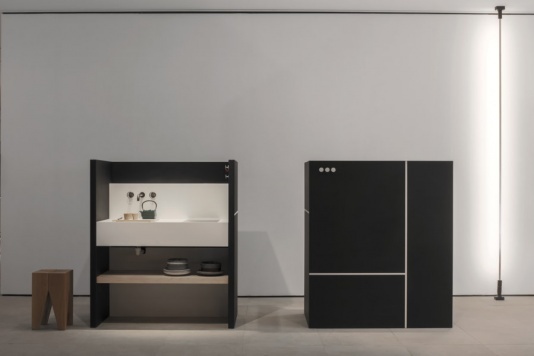 Sanwa Company received the Archiproducts Design Award 2018 in the Kitchen category with EO 01, the kitchen designed by Elisa Ossino and presented during the latest edition of Eurocucina. This model is a cooking unit that can be placed in lofts, co-working spaces, studios, small houses and informal situations. The project is characterized by minimalism and invisibility and has been inspired by the key ideas of the Japanese tradition of living; the panels of EO 01, aim to conceal the contents and to conform with the surrounding space, transforming the kitchen into an almost invisible object. The jury of Archiproducts Design Award, composed by 40 international architecture firms, communication agencies, journalists and architectural photographers, evaluated over 600 products by 400 brands from all over the world. The selection has rewarded the search for the best formal and material solutions, as well as the ability to anticipate concepts and scenarios of use. 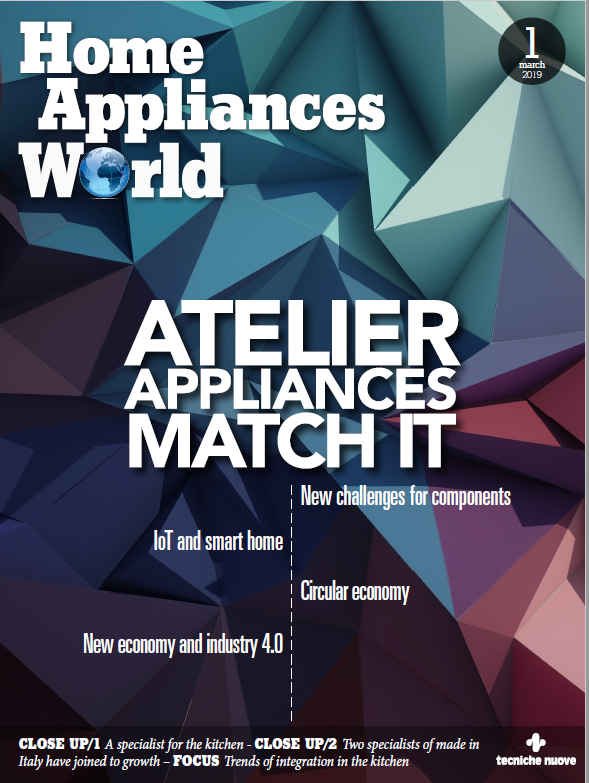 Next articleWhat about appliances life?